The River Café is now serving an old fashioned breakfast. The River Café recently opened for an old fashioned breakfast. 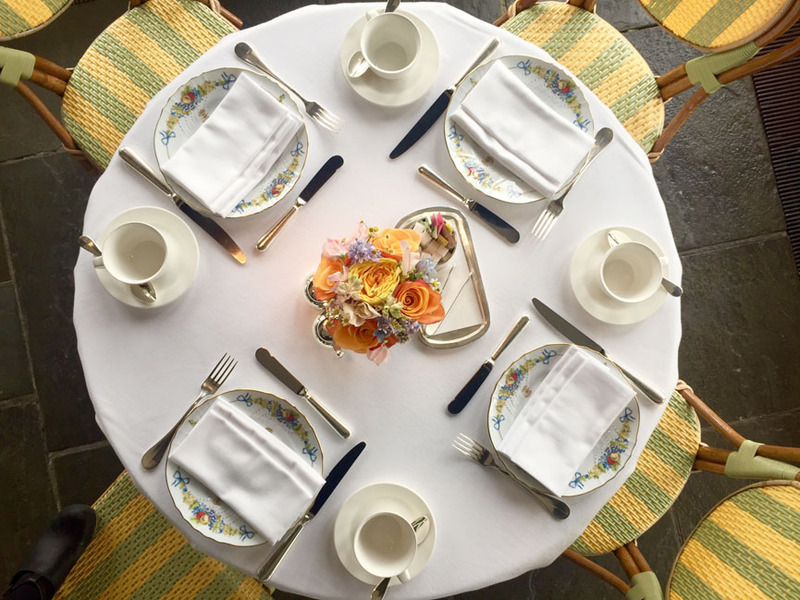 Breakfast is presented in a beautiful glass-enclosed terrace reminiscent of the finest breakfasts in London, Dublin or Paris, and if enjoying breakfast outdoors is your cup of tea, you will not find a more magical sun garden anywhere than the River Café’s terrace. Arrive by car, water taxi, on foot or bicycle or anyway you’d like. Breakfast is served Monday through Friday from 8:30am to 11:30am. You are welcome to visit us. For more information call 718 522 5200 or go on to opentable to make a reservation.